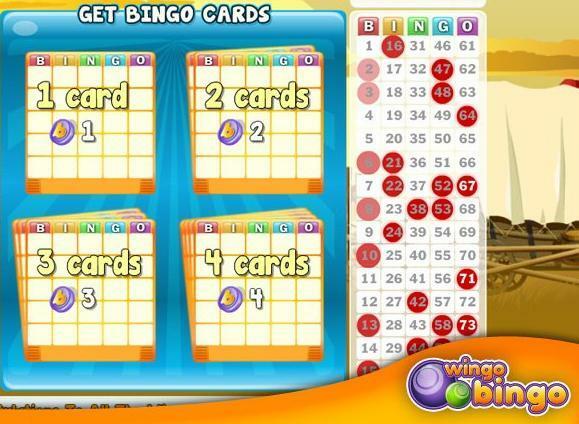 Wingo Bingo is a fantastic social bingo game, play Free on Facebook. 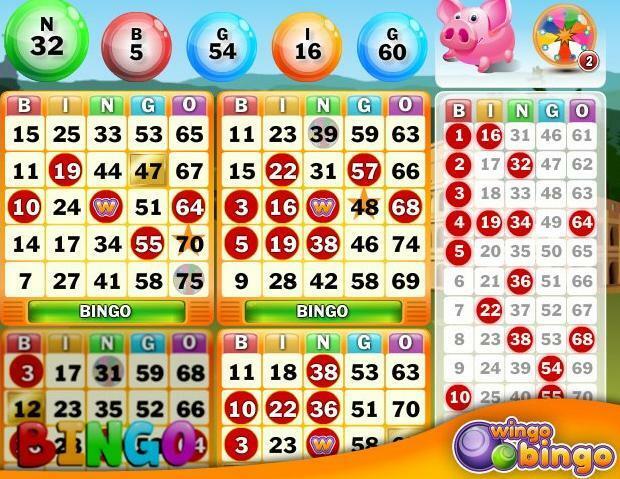 Play with up to 4 cards at once. 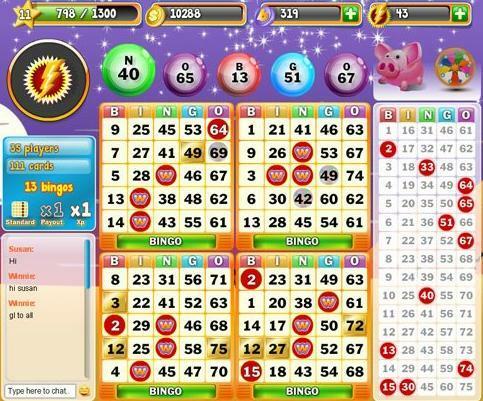 Use boosters to win big prizes.